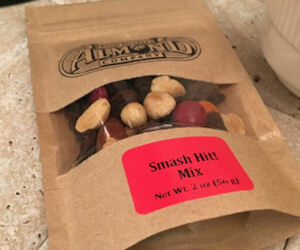 Get a free Fresh Roasted Almond Co sample! Look thru the items on their site, click the product you want, select the 'Sample' size & to add it to your cart (not all items have the sample option available). Complete the checkout process and enter the promo code: 1FREETASTE to get it for free + free shipping!